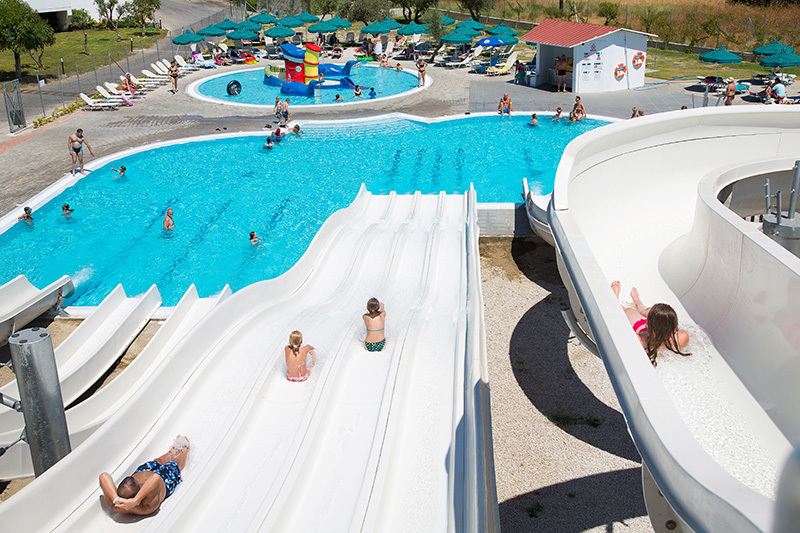 Built in the traditional Dodecanese style that lends the Resort a charming island feel, the SunConnect Cyprotel Faliraki offers four room types for the ultimate comfort of every family dynamic, ranging from twins to double family rooms. All rooms overlook a part of the Resort’s beautifully landscaped gardens with each room offering an exclusive terrace, balcony or garden. Comfortable and spacious, the accommodations have everything a guest could need for a wonderfully relaxing stay. The furnished balcony has an inland garden or pool view and you will find all the Holiday essentials like mini fridge, LCD TV and air conditioning. Decorated with neutral tones these family rooms have a homely feel and sleep up to 4 people with a double bed plus 2 beds that’s ideal for two children under 17. The furnished balcony has an inland garden or pool view and you’ll find all the holiday essentials like mini fridge, LCD TV and air-conditioning. Enjoy classic comfort in a spacious room, our budget room can accommodate up to two adults and one child. 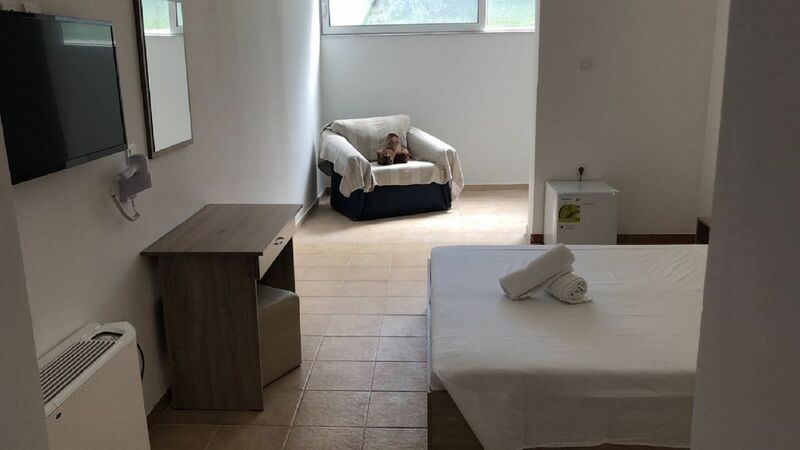 Air-conditioning, TV, Safety box (Chargable), bathroom with free toiletries and hairdryer.